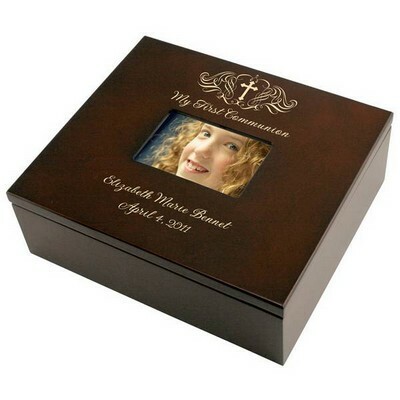 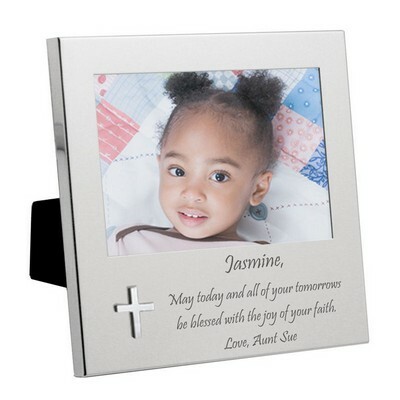 Honor a boy's Bar Mitzvah or girl's Bat Mitzvah with our exclusive Jewish special occasion remembrance plaque. 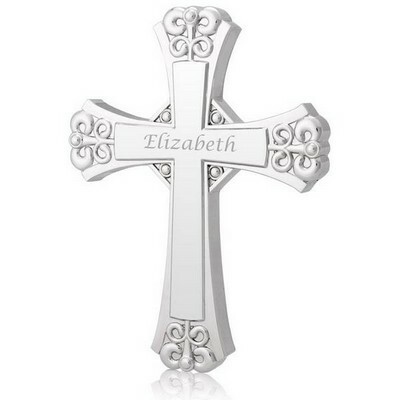 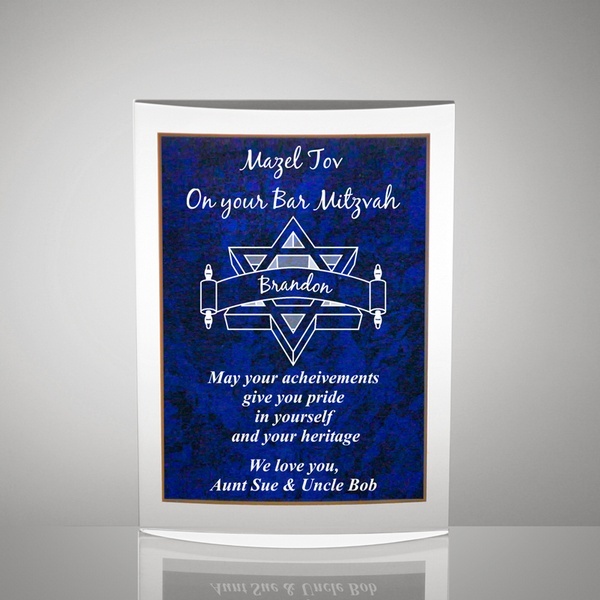 This contemporary acrylic design features the Star of David with a personalization banner over it for personalizing with recipient's name. 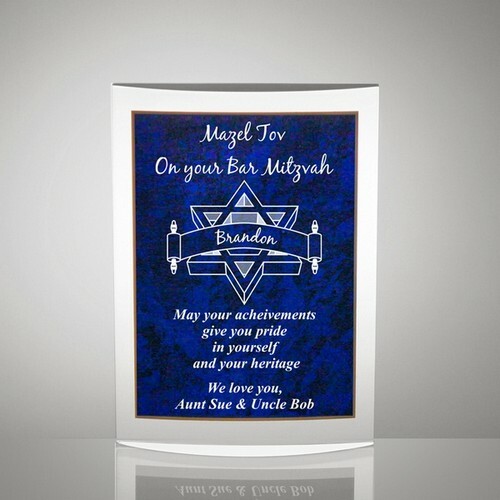 Remembrance plaque reads "Mazel Tov" On your Bar Mitzvah or Bat Mitzvah, depending upon your recipient. 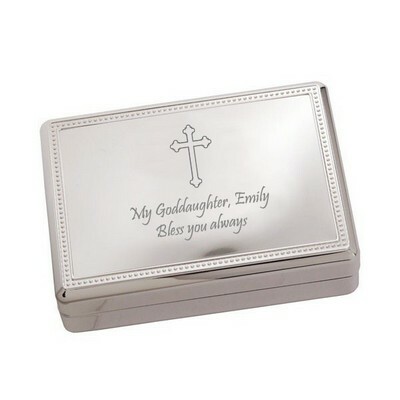 Underneath the design you have plenty of space to add a message for the recipient. 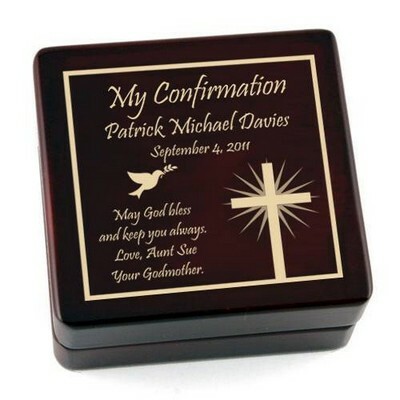 Your recipient will always be proud to display his/her unique gift commemorating this special occasion. 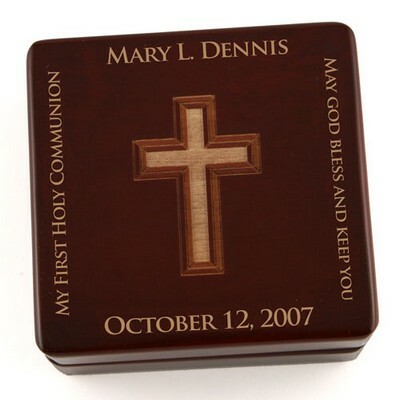 Overall measurement of 5" x 7". 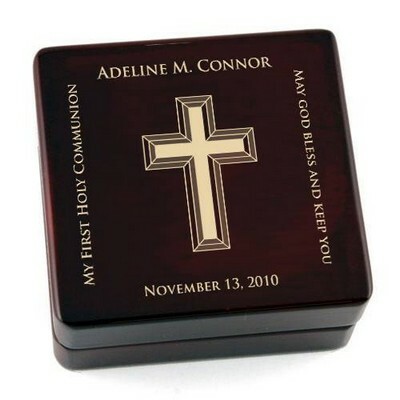 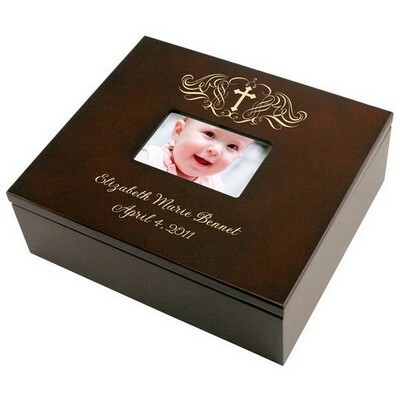 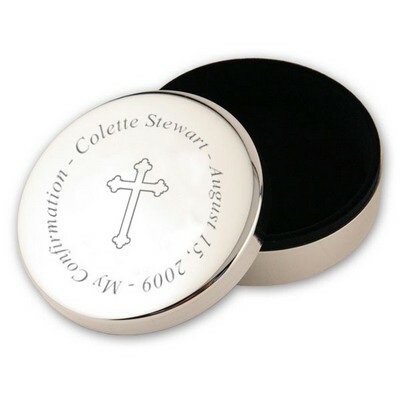 Personalize this gift with the recipients name, occasion (Bar Mitzvah or Bat Mitzvah) and a special message with up to 6 lines of text.